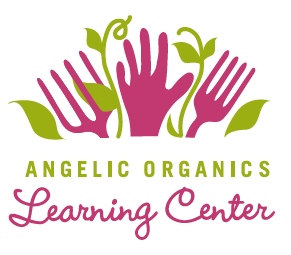 We evolve…and partner with Angelic Organics Learning Center!!! 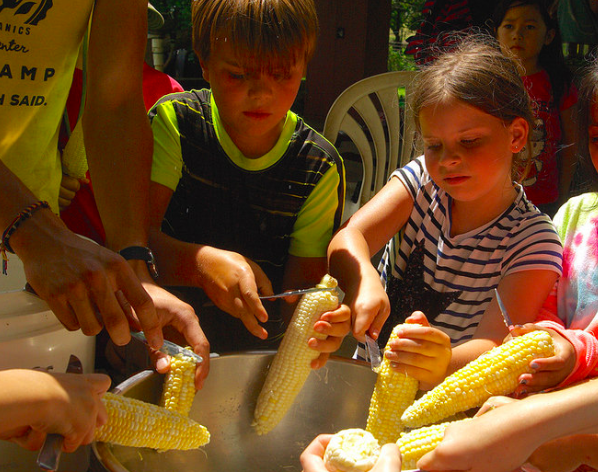 It didn’t take long to realize we were on to something: a working farm, coupled with wilderness and great food made for a perfect setting to teach connections between food and health. More importantly, we worked hard to build a culture where kids make choices and gain independence, while learning to communicate and collaborate. While the camp mission and the quality of the team were the focus, we also understand the importance of the actual campsite. 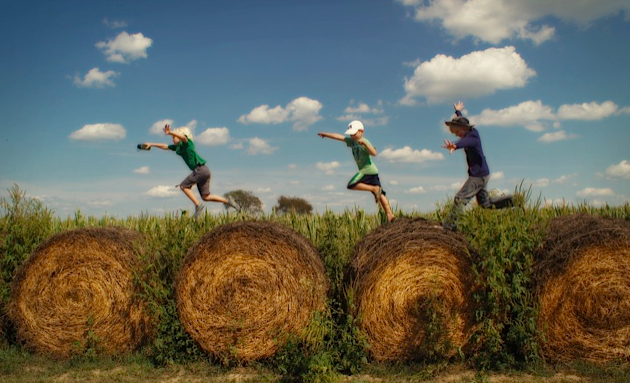 It provides the physical space for the kids to roam and explore, to flourish and grow. So, when we began talking camp with Angelic Organics Learning Center (AOLC) and learned of their expansion plans, we were interested. 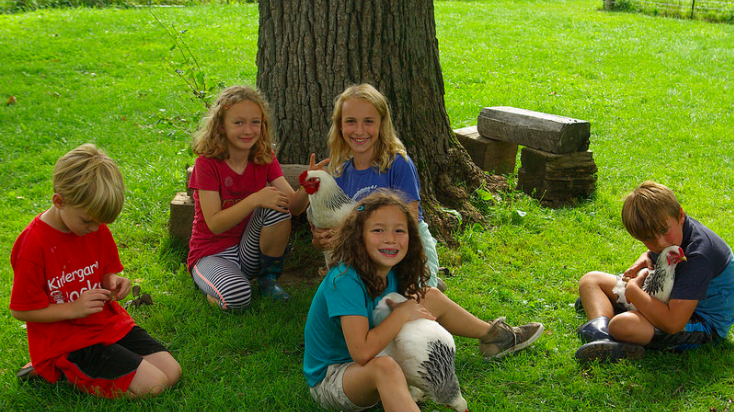 AOLC has been teaching for twenty years, but it wasn’t until they bought an adjacent farm and lodge two years ago, that an overnight camp could happen. After fruitful conversations, we decided to bring our two camps together to create one world-class experience. Not only are we mission aligned (it’s got to be fun, but it’s got to be more than just fun), this site is amazing. 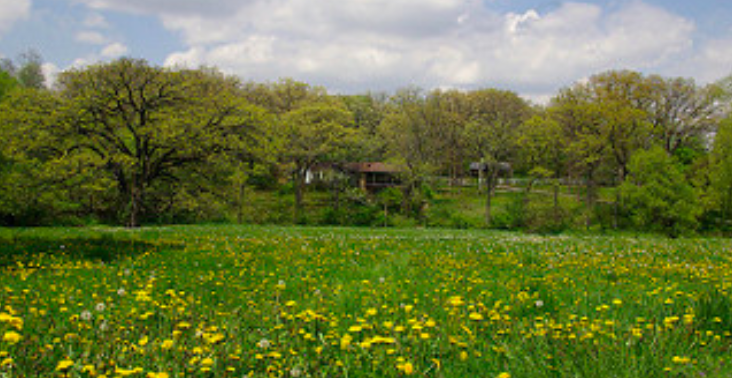 There’s nothing like it in the midwest – two hundred acres of water, woods, fields, animals, buildings, animals and production vegetables. 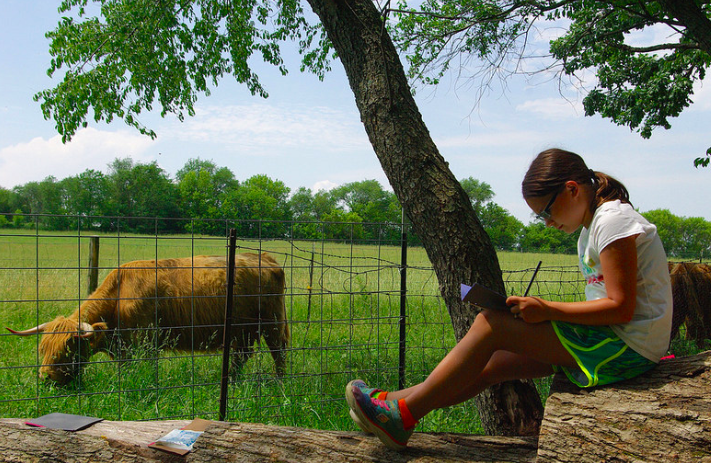 Plus on-site farm educators. We believe in kids – we’ll always begin each week with high expectations – and love that we have an even better environment for them to flourish. As caring guides, we’ll be there to support them along the way. Here’s to Helping to Grow Great Kids. P.S. As you can see from the photos below, AOLC has experience with the same thing we do. It’s going to be a great summer!! P.P.S. AOLC does more than just camp. More info HERE. Want to stay in touch? 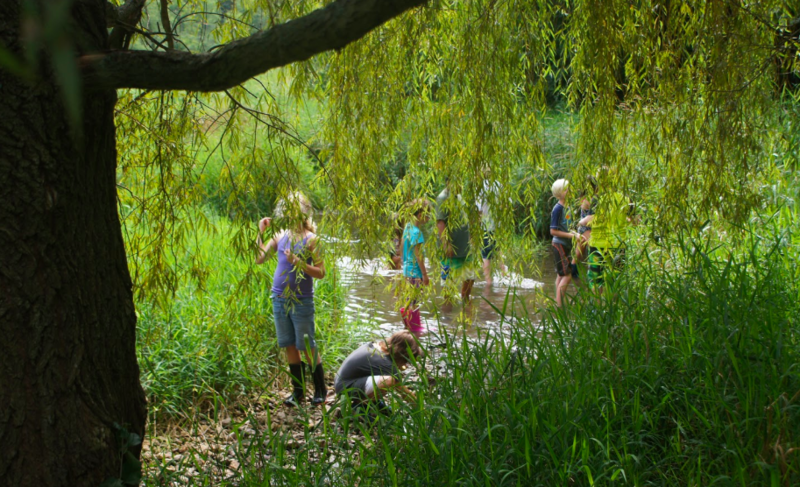 Preparing your Child for Camp.